Wantttssss it!!!. I DO NOT own this pic.. HD Wallpaper and background images in the my little pony friendship is magic club tagged: photo mlp. 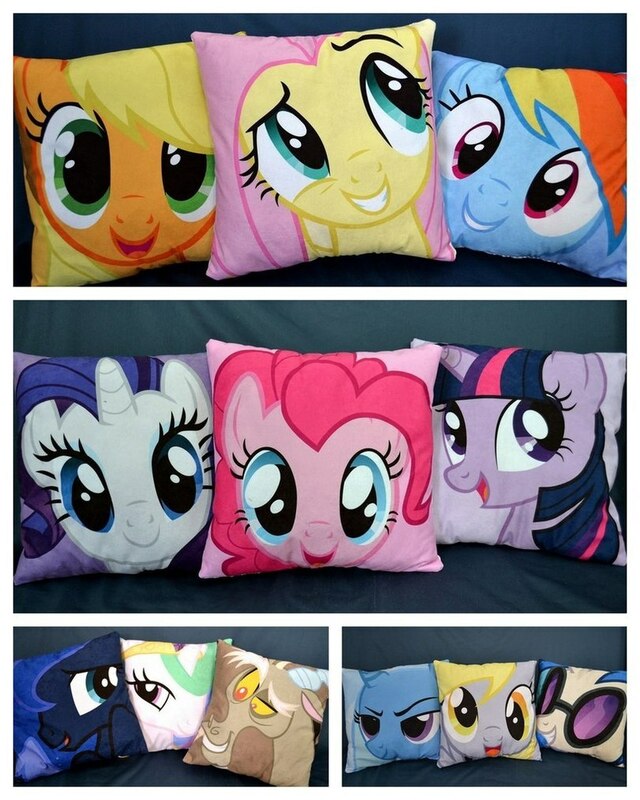 This my little pony friendship is magic photo might contain bantal.